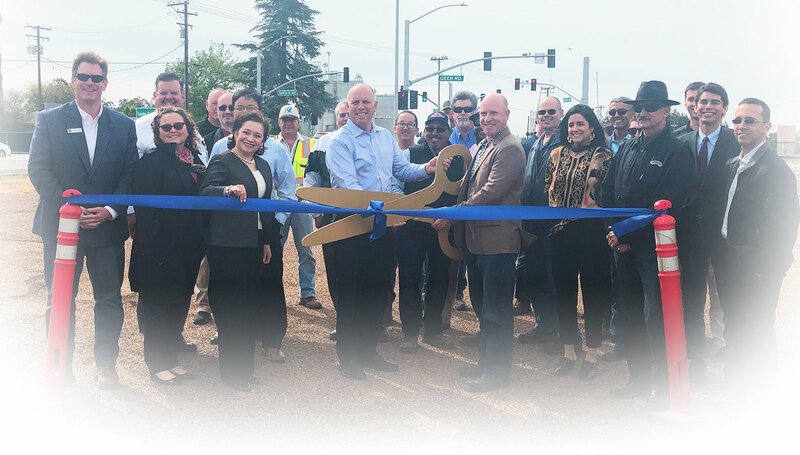 The federally required Transportation Improvement Program (TIP) is known as the Federal Transportation Improvement Program (FTIP) in the Stanislaus Region. It is a short-term listing of surface transportation projects that receive federal funds, are subject to a federally required action, or are regionally significant. 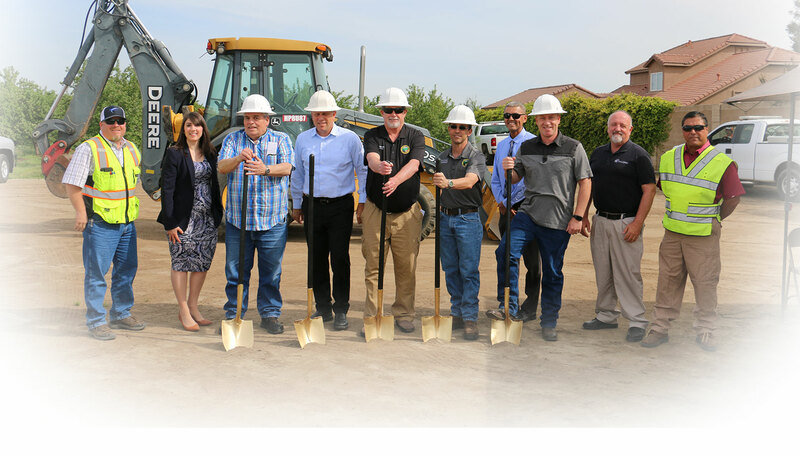 All regionally significant transportation projects and federally funded capital projects are part of the FTIP. This means that many-but not all-transit, highway, local roadway, bicycle and pedestrian investments are included in the FTIP. 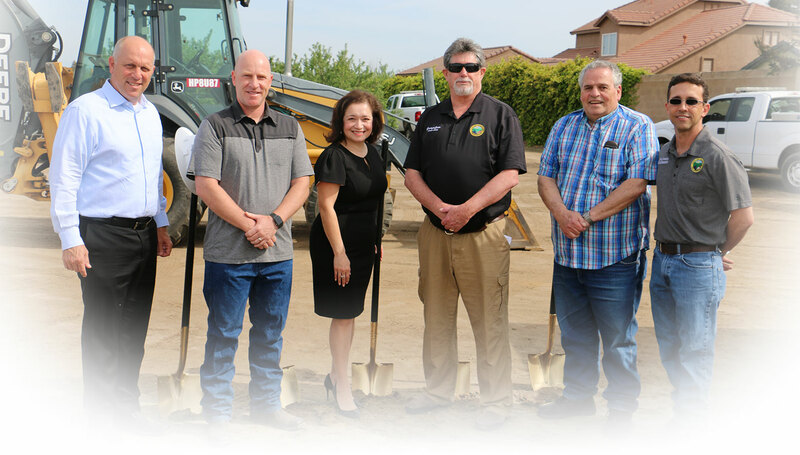 The Stanislaus Council of Governments (StanCOG), as the federally designated Metropolitan Planning Organization (MPO) prepares and adopts the FTIP about every four years. Only projects included in with the Regional Transportation Plan (RTP) may be incorporated into the FTIP. The FTIP derives all its projects either directly from the RTP or indirectly from the policies and lump sums within it. The RTP is the long range policy and planning document while the FTIP is the short range implementing document that enables those planned project to begin work. Specifically, the FTIP lists those projects from the RTP that have committed or reasonably available funding and intend to begin a phase of work during the 4 years of the FTIP. The FTIP must comply with three key tests. First, it must give the public the opportunity to comment. Second, it must demonstrate that the amount of dollars programmed (committed) to the projects does not exceed the amount of dollars estimated to be available. Therefore the FTIP includes a financial summary that demonstrates financial constraint, namely that sufficient financial capacity exists for programmed projects to be implemented. Third, it must conform to the State Implementation Plan for the region with consideration to federal Clean Air Act.